Ravichandran Ashwin began his cricket career as an opening batsman but quickly switched to off-break bowling realising that it was exactly his forte. It did indeed turn out to be his core talent. The spinner found the love of his life sometime when he was still very young and the love-birds stayed true to each other all the way; the Preethi Ravichandran Ashwin wedding happened in 2011. So who exactly is this lovely lady the spinner lost his heart to? 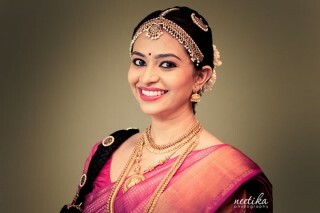 The pretty lady that we are talking about here is of course, Preethi Narayanan (Mrs. Ashwin now). So what has been the love story of this cricket player? And how was the marriage? 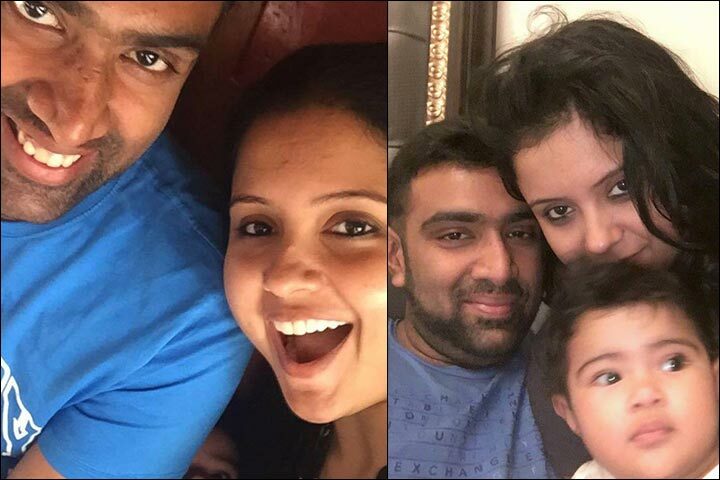 Lets take a look at Ravichandran Ashwin wedding story and how he met the love of his life. 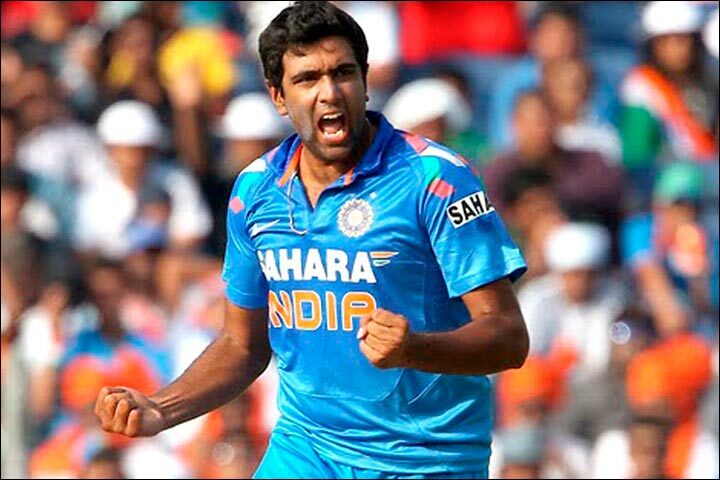 Ravichandran Ashwin was born on 17th September, 1986, in Chennai. His father played cricket at club level as a fast bowler and the young Ashwin developed a keen interest in the game. Did you know that Ashwin is also a professional IT Engineer and worked for some time in a leading IT company in Chennai before becoming a full-fledged cricketer? He soon became part of the Tamil Nadu cricket team. He then made a steady progress and got to take part in the glitzy Indian Premier League (IPL) in 2010. His top notch performance there attracted the attention of the national selectors and he made his début as a national team cricketer in the same year. Since then, he has represented India in both one-day and test cricket matches. He is in fact the fastest Indian cricket player to reach the mark of taking 50, 100 and 150-wickets in test cricket. But given the busy life of this eligible bachelor, one does wonder how’d manage a Preeti Ravichandran Ashwin wedding. 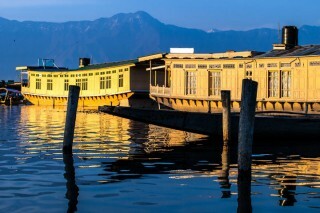 Ashwin did his schooling at Padma Seshadri Bala Bhavan in Chennai, and it is here for the first time that he met the lovely Preethi Narayanan. Not much is known whether they met in the same class or happened to meet as school mates. The doting pair went on to do their B.Tech in Information Technology from SSN College of Engineering in Chennai, and it is said that love blossomed while there and a marriage was on the cards. By this time even their parents were aware of their relationship, and apparently their families knew each other already, and thus approval of a Preethi Narayanan Ravichandran Ashwin wedding was given immediately. The couple stood true to each other through thick and thin of life, and surely knew they were made for each other. By early 2011, Ashwin was an integral part of the Indian cricket team, something that he desired and dreamt of since childhood. 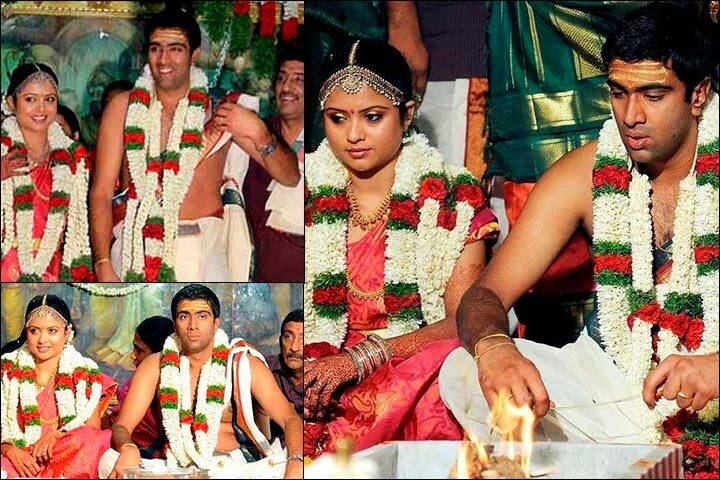 Since Ashwin was at the prime of his cricket career, the couple considered it to be the ideal time to tie the knot. They had known each other for more than a decade at least and the timing couldn’t have been better. 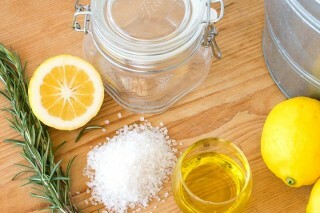 The couple first got engaged in early 2011 in a low profile event. Since Ashwin was busy with his schedule as a cricket player, the couple decided to have their wedding ceremony once he got a little free. 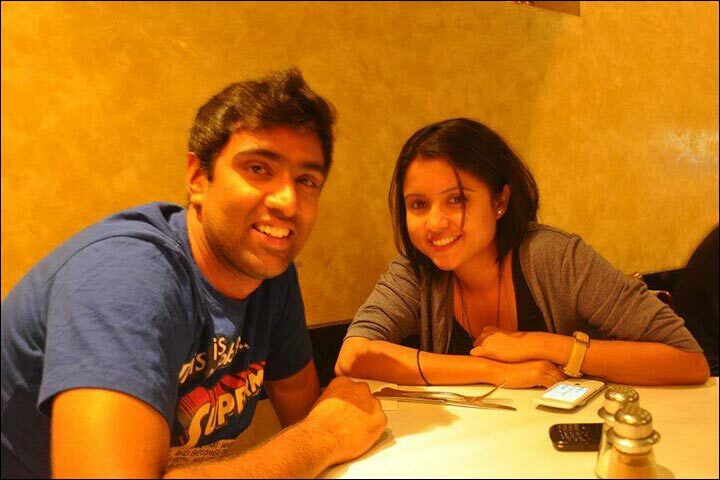 For this reason, the Preethi Narayanan Ravichandran Ashwin wedding was set for 13th November, 2011. 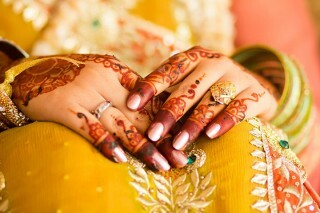 The wedding was a traditional Tamil wedding in Chennai with both Preethi and Ashwin decked up in traditional attire as the photos suggest. It is said that Ashwin invited several of his Indian cricket team-mates for the marriage ceremony but surprisingly no one turned up for the wedding. The couple then held a reception the same evening, which again saw the absence of any celebrity cricket player. But all in all, the Preethi Narayanan Ravichandran Ashwin wedding was a joyous occasion for both sides. Preethi is often seen in photos cheering for her husband from the spectator’s box in most matches. On 11th July, 2015, the couple was blessed with a daughter whom they named Akhira. We at The Bridal Box wish the marriage of this cricketer and the adorable family the very best. Gautam Gambhir Marriage: Dosti, Pyaar Aur Shaadi!